As reported from the News Travel Agency, the Chinese Academy of Social Science (CAAS) published "Tibet's Ecosystem Security Barrier Protection and Construction Projects (2008-2014) Construction Effect Evaluation" Report in the news conference held by the State Council. As reported from the News Travel Agency, the Chinese Academy of Social Science (CAAS) published “Tibet’s Ecosystem Security Barrier Protection and Construction Projects (2008-2014) Construction Effect Evaluation” Report in the news conference held by the State Council. 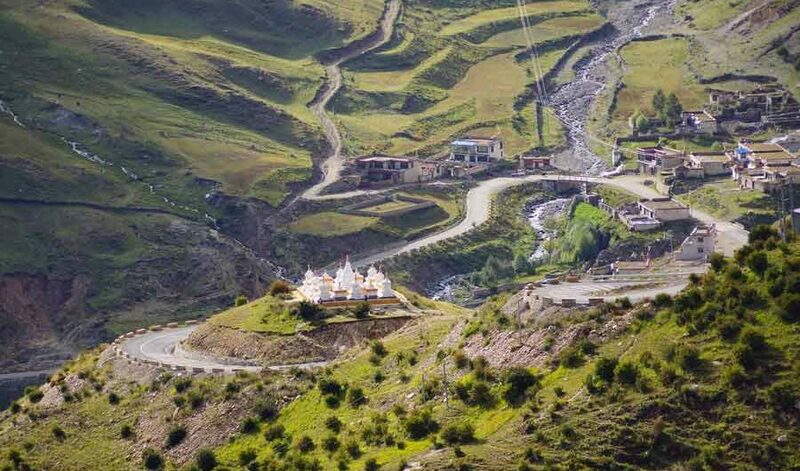 The Vice - Chairman of the Government of the Tibet Autonomous Region has stressed that Tibet is still one of the world’s best regions in environment. Most of the areas in Tibet are still in a primordial state. The Vice – Chairman of the Government of the Tibet Autonomous Region has stressed that Tibet is still one of the world’s best regions in environment. 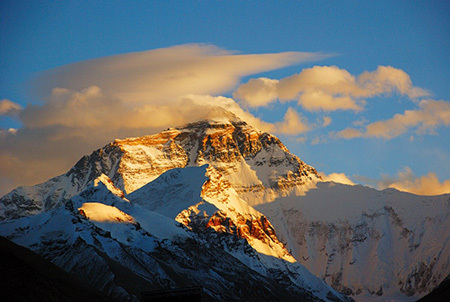 Most of the areas in Tibet are still in a primordial state.